This week saw PM Theresa May step into rows involving Easter eggs and Gibraltar, while Pepsi dumped a rather embarrassing advertising campaign featuring somebody called Kendall Jenner (*shrugs shoulders*). 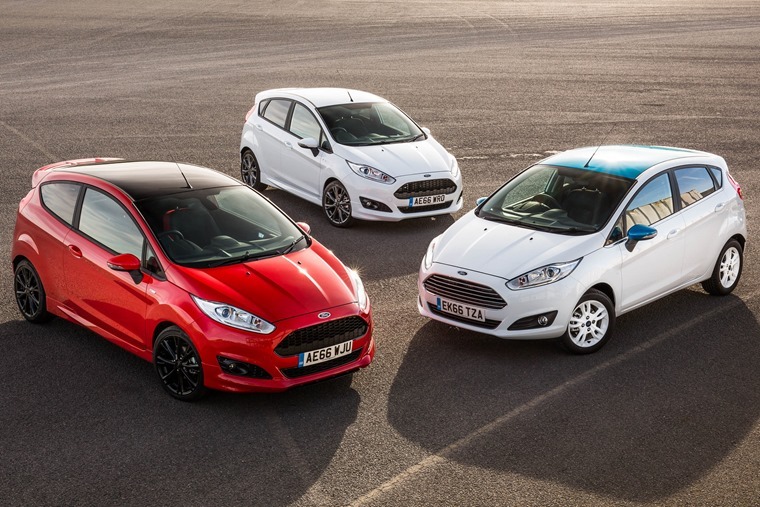 Big news from the Society of Motor Manufacturers and Traders (SMMT) this week, that confirmed March was the busiest month ever for new car registrations. In spite of uncertainty surrounding Brexit, 562,337 new cars hit the road, an increase of 8.4% compared to 2016. So, what’s behind the growth? If you are thinking of going electric however, you still won’t have to pay anything (provided the list price is less than £40,000). 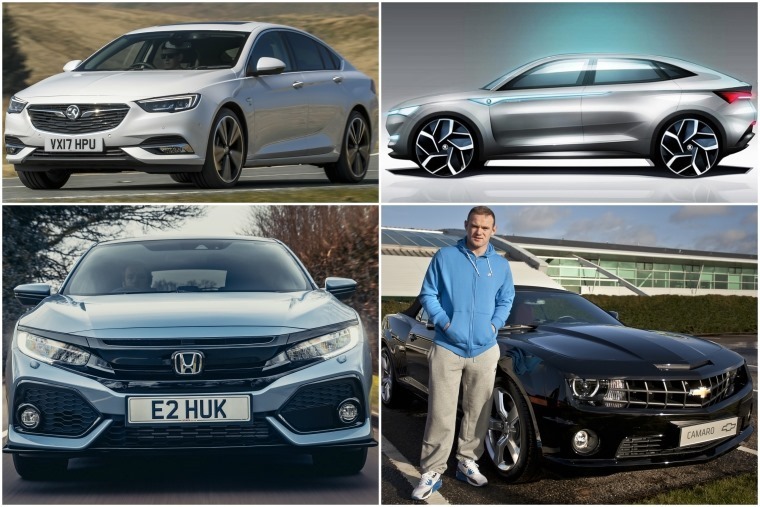 With this in mind, we had a look five of the very best EVs that beat the higher rates. Truth be told, alternatively fuelled vehicles are really taking off. 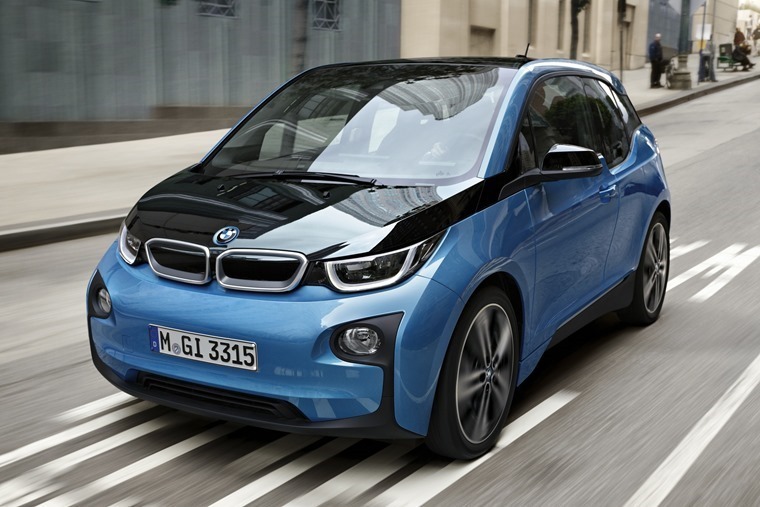 Here at ContractHireAndLeasing, we saw hybrid and EV enquiries jump by a massive 97.6% in the three months leading up to 1 April, as UK drivers sought to get a better deal ahead of the VED changes. 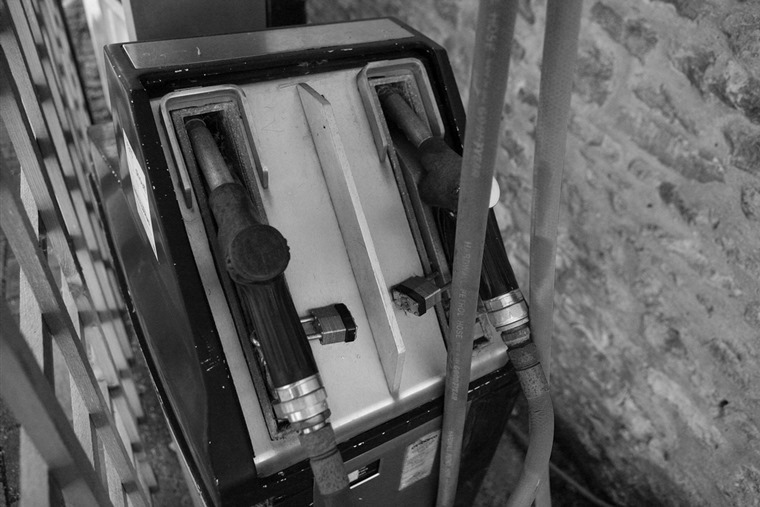 Last November, the High Court ordered the government to reduce nitrous oxide (NOx) levels in the ‘shortest possible time’. A quick chemistry lesson tells us that diesel engines produce more NOx and sulphur oxides than petrol even though diesel motors create fewer carbon dioxide emissions. But has diesel really been devalued? A manufacturer that doesn’t believe diesel to be doomed is Honda, which will be putting one if its excellent D-TEC units into the new Civic. For now though, it’s available with either a 1.0 and 1.5-litre petrol engine, the latter of which we’ve been lucky enough to take for a spin. 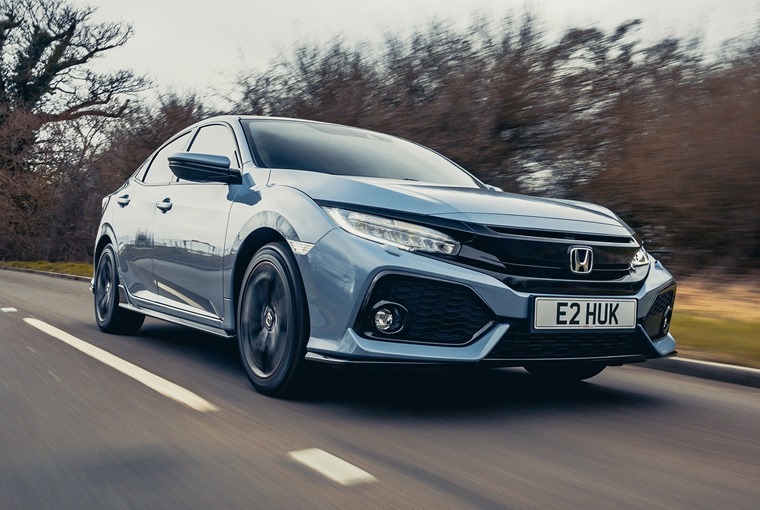 This tenth generation model is very much a clean-sheet design then, intended to separate the car from everything that has gone before and create a model that has been carefully calculated to compete with the segment leaders, and we think it’s the best Civic yet. In a few years’ time there’ll be significantly more electric vehicles on the market than there are today – another factor that could see diesel’s market share diminish. 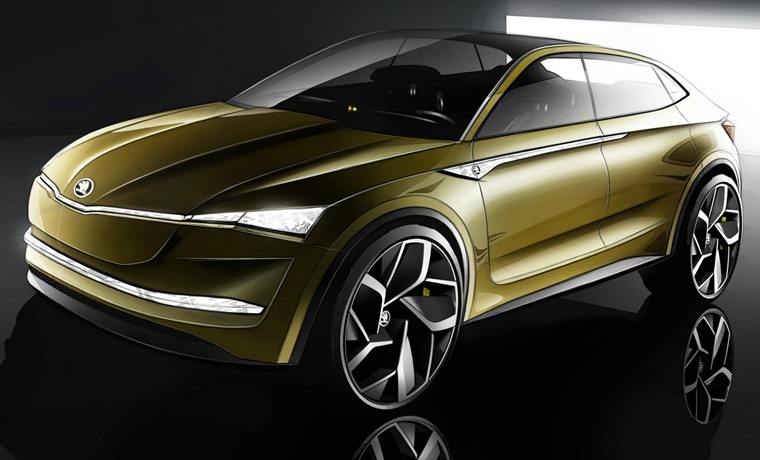 One such EV is the Skoda Vision E, which the Czech-based arm of Volkswagen Group will showcase at the Shanghai Motor Show. The Vision E will utilise a similar drivetrain to the Volkswagen I.D., making use of the same light and powerful lithium-ion batteries. However, unlike the Volkswagen, two electric motors producing 225kW (around 302bhp) will be used to power all four wheels. While Skoda has confirmed that a plug-in hybrid Octavia will be available from 2019, we’ll have to wait another year before production versions of the Vision E hits the road. If you can’t wait until then, you can check out the all electric vehicles you can lease right now here. Elsewhere, Vauxhall has had a stellar week, with its Mondeo-rivalling Insignia Grand Sport now officially available. 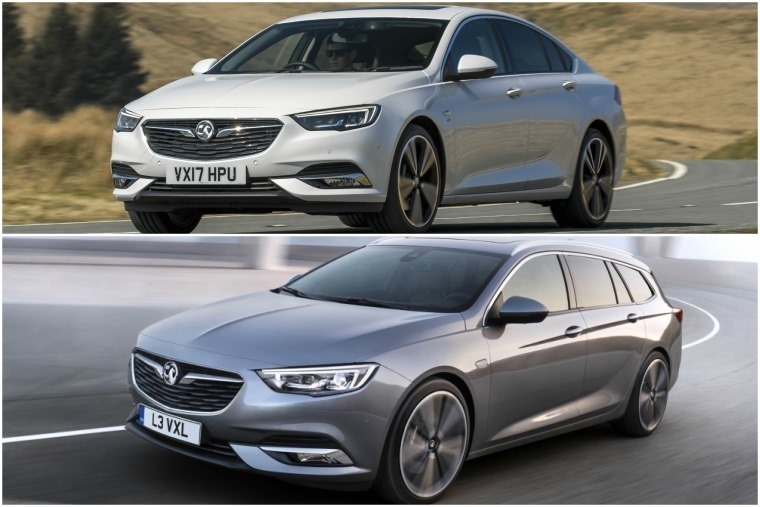 Keen for its new upmarket Insignia range to make a splash, it has also released details about an upcoming Country Tourer variant which aims to take on the likes of the Skoda Octavia Scout and even Audi’s A4 Allroad. Just one month on from its introduction, 151 motorists in Greater Manchester have been caught flouting the law for using a mobile phone at the wheel. This week has also seen Greater Manchester Police release figures revealing how many people have been caught flouting the mobile phone law since it was updated back in February. Despite almost all new cars coming equipped with Bluetooth connectivity and Apple CarPlay, 137 motorists were still fined for using a mobile while driving between 1 March and 27 March 2017. A further 14 were dealt with by police for not being in control of their vehicle by, for example, adjusting a sat-nav. With six points and a £200 fine now applicable to those found flouting the law, the message is clear: Do not use your mobile phone AT ALL while driving. 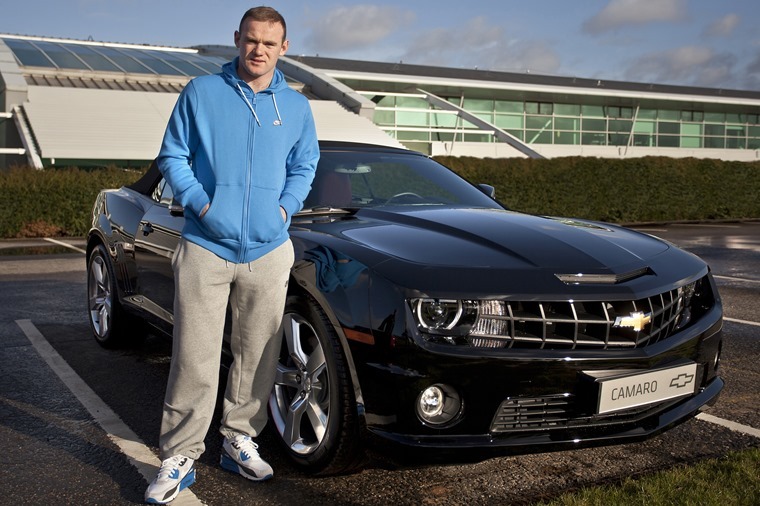 As for speeding fines, footballers caught at excessive speed have become a regular feature in the tabloids, and when you look at the cars they drive it’s hardly any wonder; they’re known for owning some of the fastest, most expensive vehicles out there.